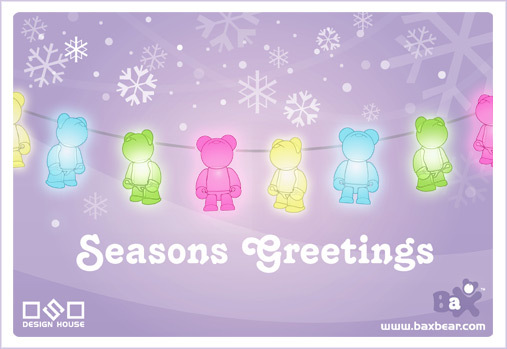 From all of us here at OSO and Baxbear.com, Have a Merry Christmas and Happy New Year! 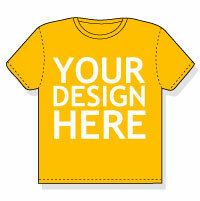 Win a Black Bax DIY! 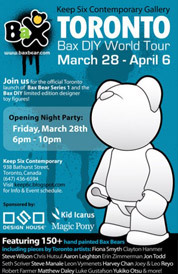 Well Custom Toy World is at it again with another Bax DIY giveaway. Get over there now for a chance at winning. 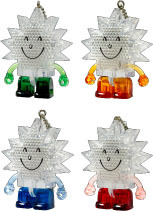 If you are in Europe wondering where to buy the Bax products checkout Flapjack Designer Toys. For a 10% discount on all orders in December use BAXBEAR as the discount code on checkout. 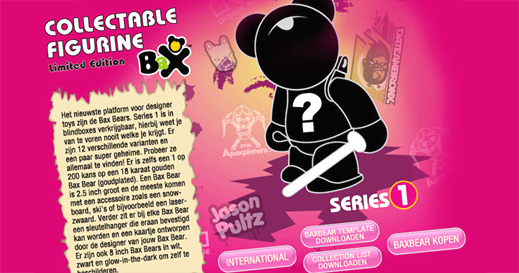 The good people over at Flapjack have uploaded a small Dutch Bax site at Baxbear.nl – So if you’re in or close to the Netherlands and are looking for Bax products head over there now! 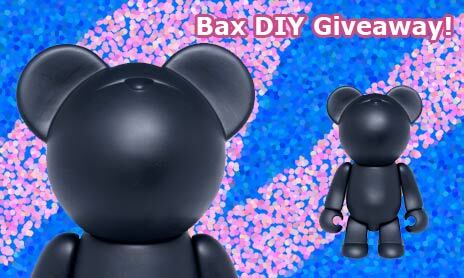 Win a FREE Bax GID DIY! 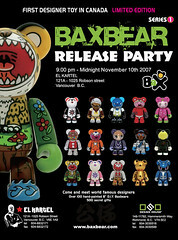 FlapJack and Custom Toy World is giving away a FREE Bax Glow in the dark D.I.Y figure! Get over there and enter before Dec 10th. Good luck everyone!